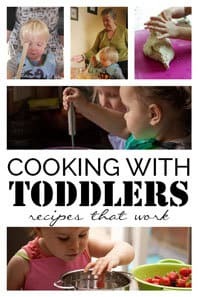 Have you tried lots of activities you’ve pinned and discovered that the art and crafts don’t end up anything like they are meant to, or you have a baby that puts EVERYTHING in their mouth? That was our situation when we started Rainy Day Mum back in 2011. I was thinking on my feet for activities that I could do with my young toddler and newborn that would let us spend quality time together and not be too difficult for a sleep deprived mum of 2 under 2. All of these activities we successful and we did regularly whilst my children were under 18-months old so these are ideal activities for babies and young toddlers. Note: There is some overlap with our activities for under 2’s and toddler activities because children develop at different times and have different strengths. Click through the links and make a judgment on whether the activity would work with your child at the stage of development they are at the moment. We have also included affiliate links to products and resources we recommend. 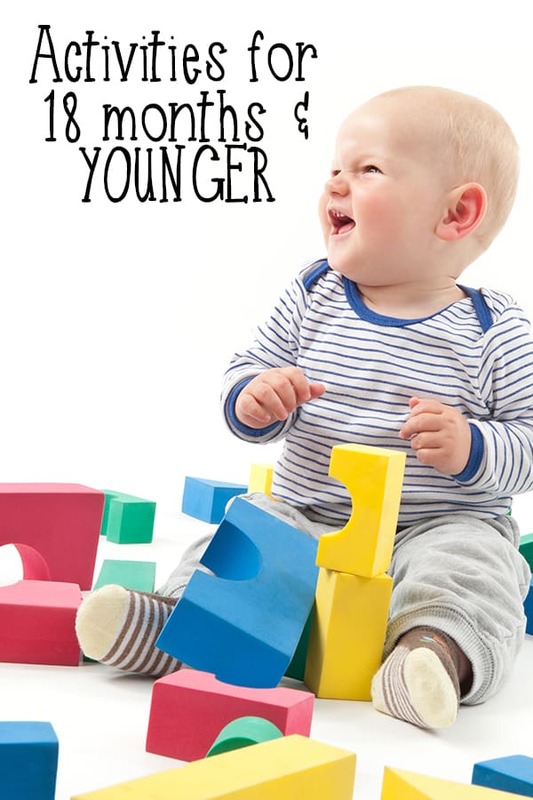 These are 35 activities for 18 -months-old and under (well from around 6 months to 18 months) that we have done with T over the last year, they are easy to set up and in the most part are free and where there is a cost that is very little. 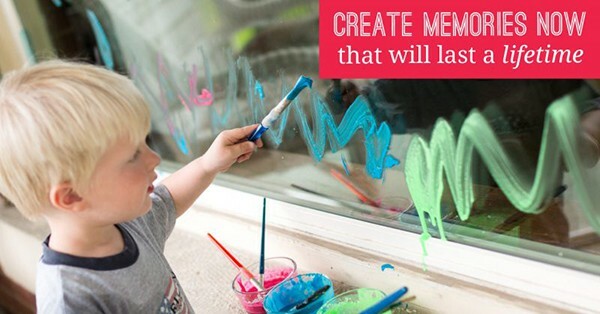 There are Art Activities, Exploring, Imaginative Play, Sensory and activities for fine and gross motor skills. Before your baby can sit unaided, and their hand and eye co-ordination is lacking there are lots of different activities you can do with your baby. 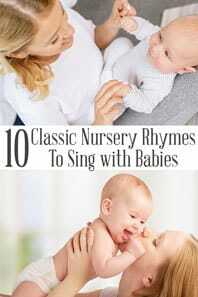 Check out our ideas for simple things to do with your babies under 6 months old for each month of their life. 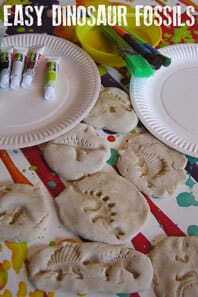 We love arts and crafts here on Rainy Day Mum and when my two were tiny I loved trying different activities and getting them used to using different materials. This was a great way to start regularly crafting. You can see by the pictures that I tended to do the activities whilst my daughter was in her high chair, this was so that I could contain the mess. We aren’t a daycare provider all of these activities were done at home with her in our kitchen and dining room so I wanted to contain the mess as much as possible. As she got older we have moved to free art and crafts but at this stage, I loved the ease of clean-up doing this. Hot Air Balloon Sun Catcher – this is a fun craft that you can do with a baby, toddler and older kids it’s easy to set up and ideal for when you have children of multiple ages. Discover how you can support your babies language development through Baby Signing a fun activity that the two of you can do together. Babies and toddlers are sensory seekers, they explore the world through their 5 senses, looking, listening, tasting, feeling and smelling. 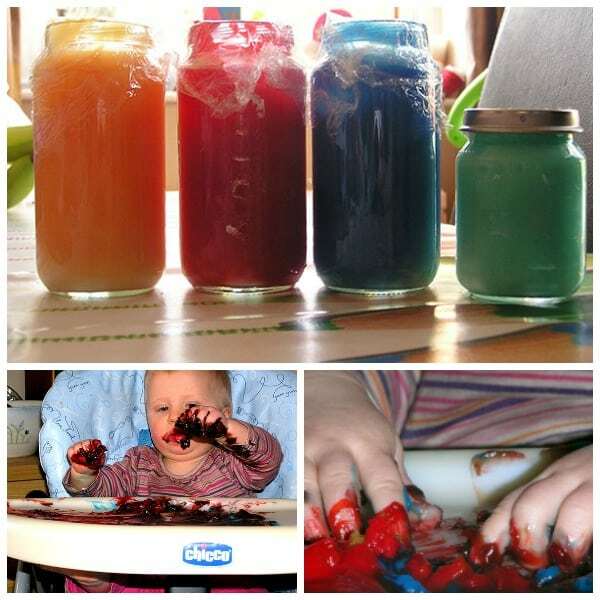 These sensory play ideas work with your babies once they are sitting unaided and have started on eating food. 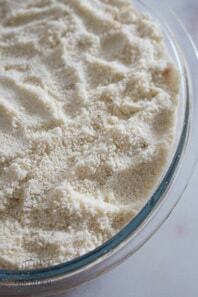 Baby Ball – this is such an easy activity to do with your very young babies and perfect for on the changing table. I love supporting small businesses and Etsy is the place to find busy bags that are perfect for this range. There is a HUGE selection and they have so many different possibilities. I loved the cookie and cooking bag for my kids they loved cooking the cookies and then we would count them in and count them out again. 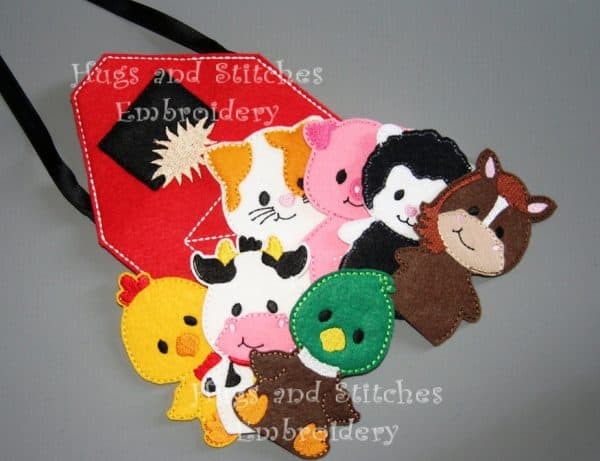 Another favorite the finger puppet farm – how cute are they? 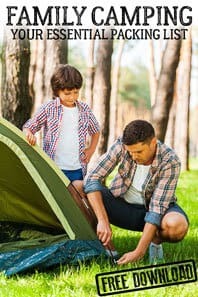 The foundations that you lay when your child is young will help develop the muscles and coordination needed for when they write later in life. Everything is new for a baby but in that time you can create new experiences for them as well as let them explore here are a few of the suggestions of place and experiences for your baby and young toddler. 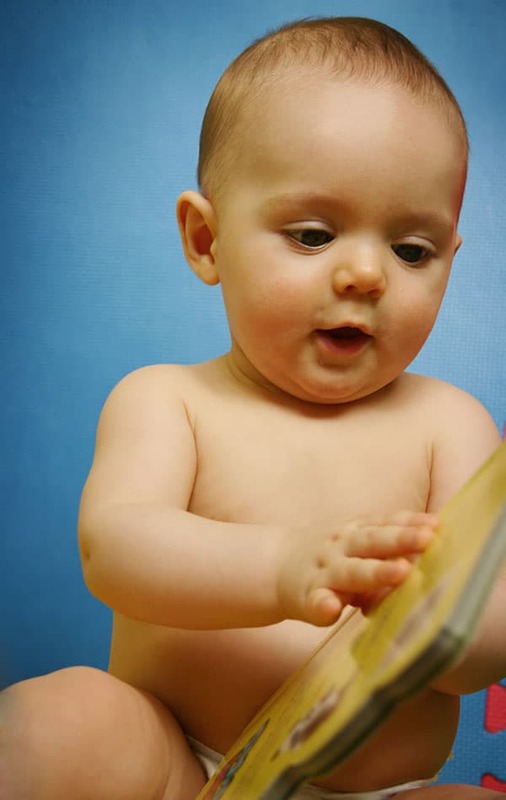 Reading with your baby is one of the best ways to get them interested in books and also in learning. A lot of the books for babies are aimed at exciting the senses as well. My favorites well there were two when T and J were younger – the “That’s not my” series and also the “Indestructible” Series. See some of our other recommendations for reading throughout the year – although some may be aimed at Toddlers or Preschoolers these books are great to read aloud to even the youngest baby and it’s a great idea to get into the habit early on with bedtime stories. Although I’ve provided some fantastic ideas for you I know how crazy life with a baby can be and even more so when you are doing life with a baby and a toddler so having a routine or rhythm to your day can help and if you can get someone else to do the hard work for you – well even better. 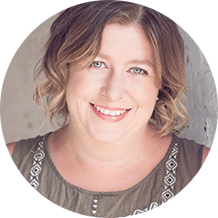 A fellow blogger Jamie from Hands on As We Grow one of my favorite blogs has put together exactly what you need and how I wish she had done it when I was at that stage. 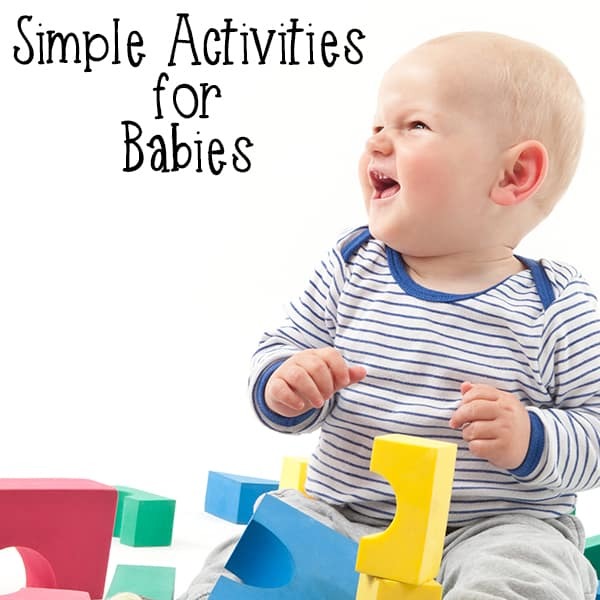 There is an activity plan “Discover” just for babies (1 year and under) how cool is that as that was my most challenging age to come up with activities for. 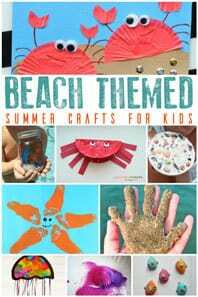 Then as they turn 1 and head on to become a toddler there is a second activity plan which is “Play” activities that create memories that you can do with your kids. Not sure on these then why not try out the FREE 7 Day Challenge and see what’s it’s all about. I tried the pasta play in a toddler pool with the 18 month old I care for and it was nonstop eating it then throwing handfuls out of the pool. Sigh.